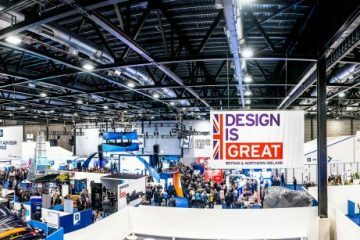 Exhibition Centre Liverpool is preparing to open its doors for the world’s biggest business event, the International Festival for Business (IFB), which arrives in the city on 13 June. 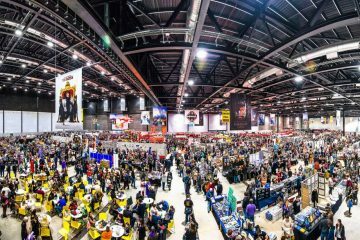 Up to 30,000 international delegates are expected to attend the three-week long festival, and an estimated £265m in economic value is predicted to be generated. 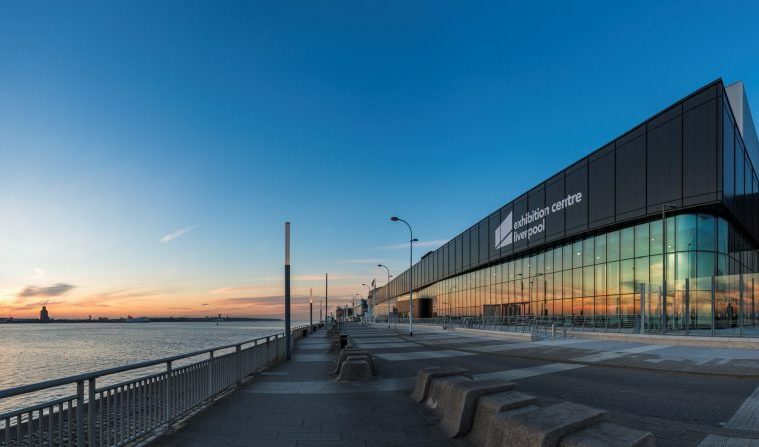 Exhibition Centre Liverpool will be transformed into a business hub with exhibitors, specially constructed seminar rooms and hospitality areas. Key features include the Great British Showcase, with the best of British manufacturing, design and innovation; the Blue Skies speakers stage, with 12 high-profile business leaders giving keynote speeches, a full programme of day events; and Market Street, where businesses can sell their products. The halls will include a Meet Your Future Deal lounge and a Specialist Advisors Lounge. The city’s waterfront will also be lined with beach huts for live music, workshops and performances to celebrate the festival. Bob Prattey, chief executive of The ACC Liverpool Group, home to Exhibition Centre Liverpool, Echo Arena and BT Convention Centre, said: “Exhibition Centre Liverpool will become the hub for IFB and, while events are our industry, this is the largest concentration of separate events taking place under one roof during a three-week period that we have ever hosted. It is of course business as usual in our convention centre and arena with the British Society of Gastroenterology, the British Association of Urological Surgeons, just some of the events taking place in the rest of the venue. 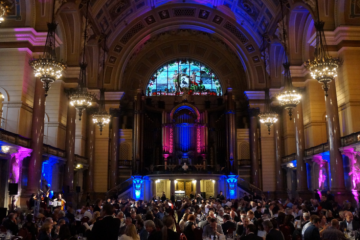 The festival is delivered in partnership with UK Trade & Investment, the GREAT Britain Campaign and with the support of the UK Government. 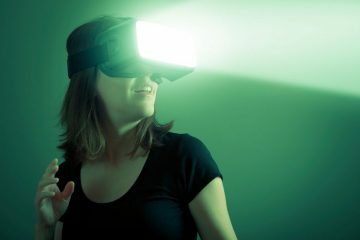 Official partners include HSBC, BT and Google.